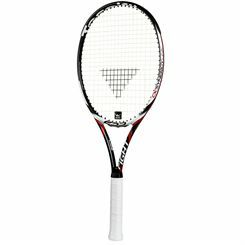 Tecnifibre tennis rackets available at Sweatband.com are characterized by perfect quality and feature specially designed technologies for optimal performance in different playing conditions. Developed with the player's comfort in mind, they will suit every tennis fan and make every match or training both pleasant and motivating. At Sweatband.com every product has guaranteed free UK delivery.